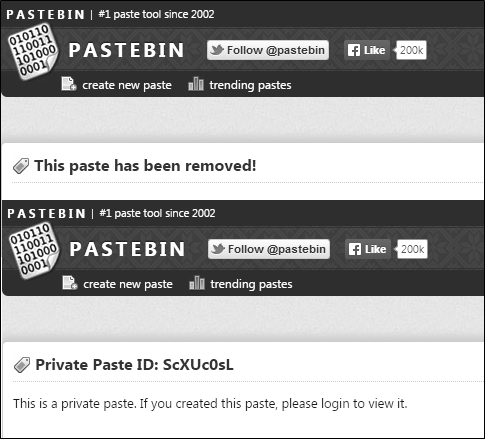 Open the private or removed pastebin page. 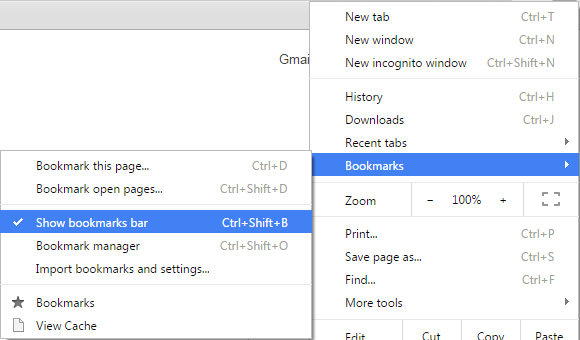 Press the bookmarklet 'View Cache'. 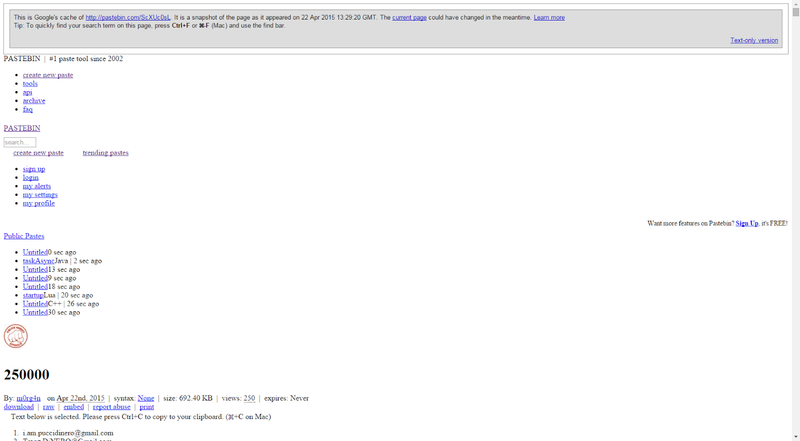 The page will open and you'll be able to see its contents.